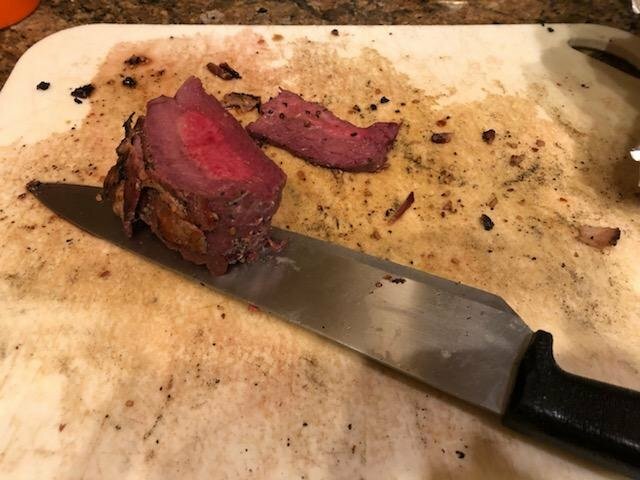 Made time to try a loin roast on the pellet grill. Very pleased with the result. My wife said best ever! 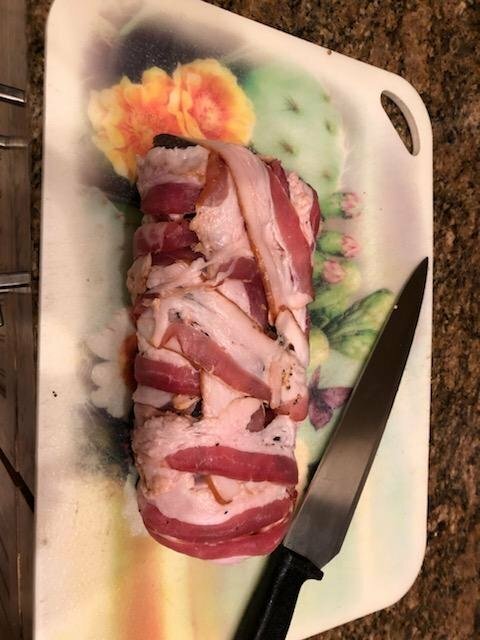 Rubbed with Morton's tenderquick and sugar and wrapped in saran wrap. In the fridge overnight. 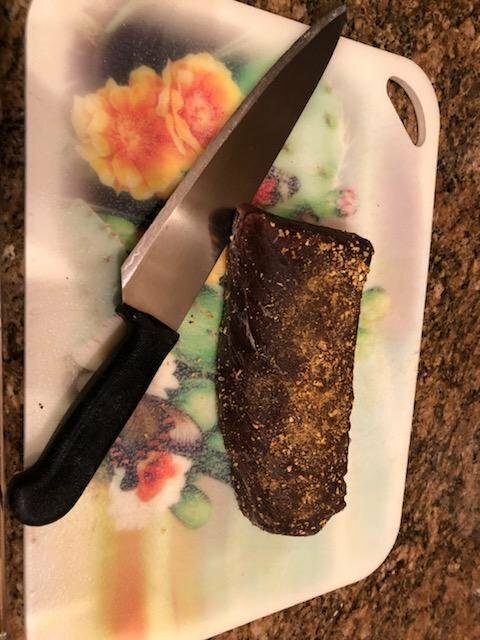 Rinsed then rubbed with steak rub. I put it in the freezer and pulled out at 32 degrees. 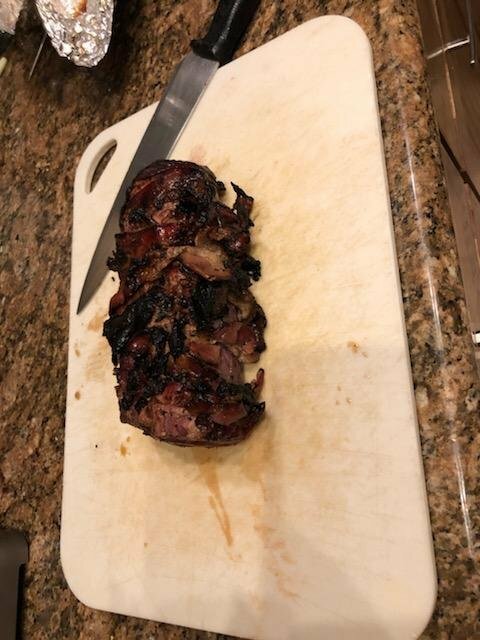 (My theory was the cold meat would take longer to cook thus allowing more smoke) Wrapped in bacon and cooked at 180 degrees until internal temp of 130 degrees. Turned grill to 350 to crisp bacon (I plan to drop in a hot skillet next time instead). 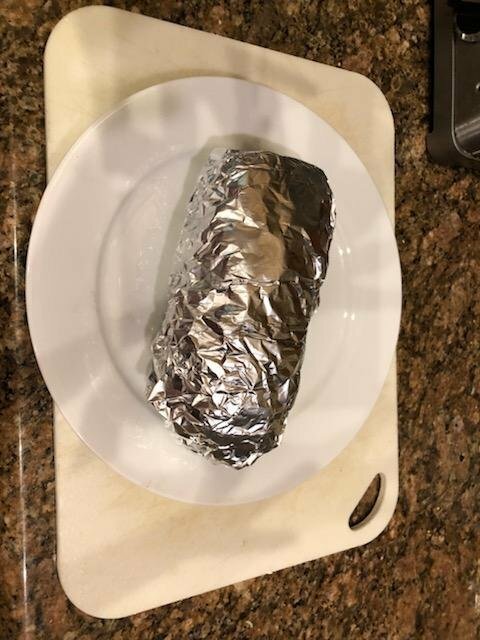 Wrapped in foil and let it rest. Interests:Cooking, fitness, gunsmithing, reloading, custom rod building, fly fishing, archery hunting, packing mules and horses. 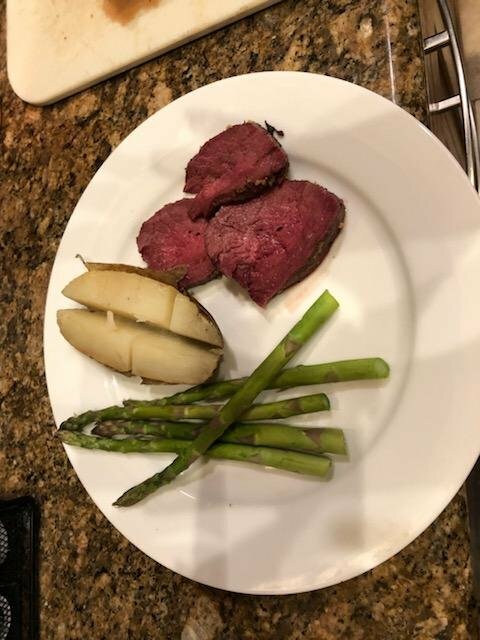 Looks really good but how did that center come out on temp? The center was perfect - rare to medium 135 to 140. I use the probe so monitoring is easy. Outer meat was pink due to the cure but medium to medium well. My wife prefers medium and she loved it.